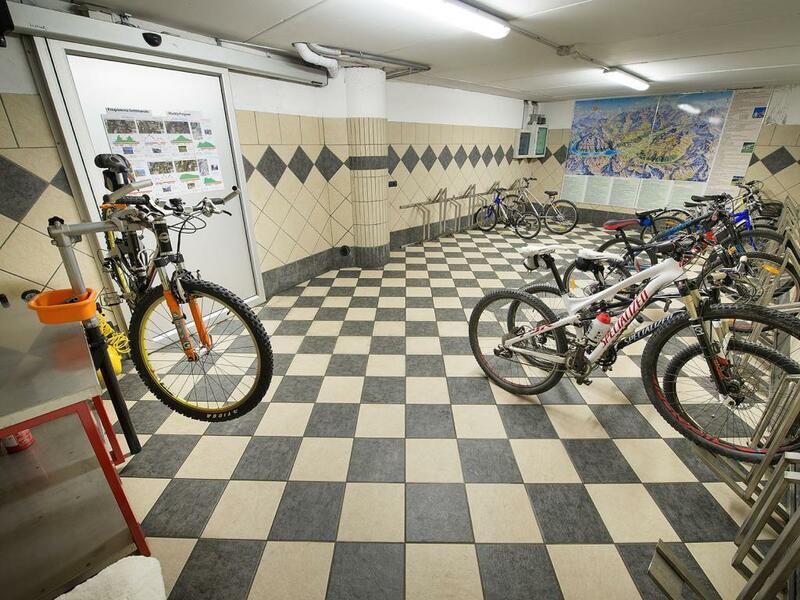 The hotel has a bike storage with a small workshop for repairs and washing your bike. You can leave your mountain bike here and pick it up the next day to continue to explore the wonders of nature in Livigno and the surrounding areas. Each room has a locker for your winter sports equipment. 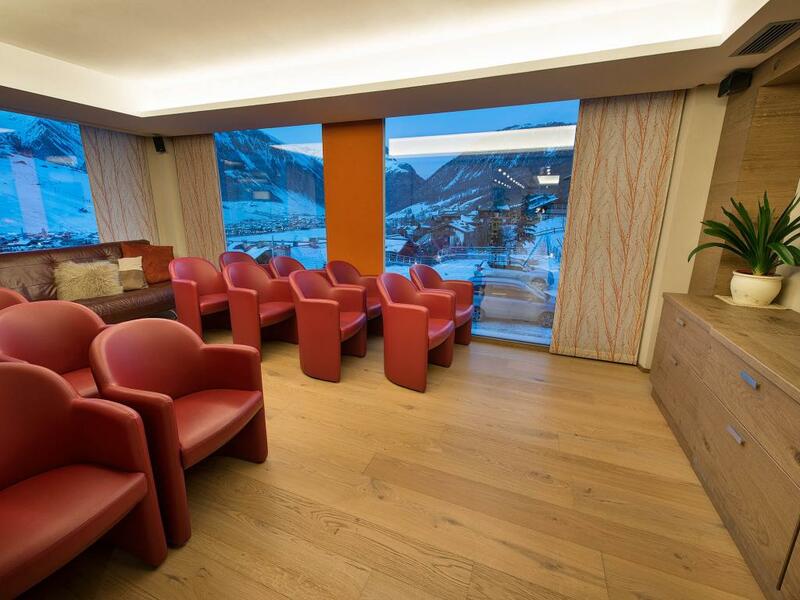 Your skis and boots will get dry, sterilised and heated while you relax in your room. The storage also has a counter for small repairs or maintenance operations. 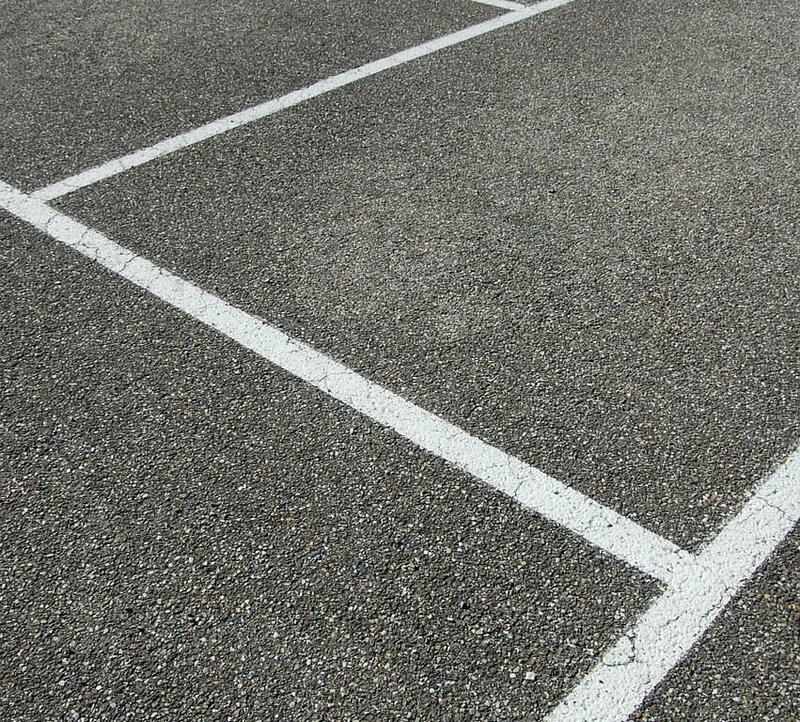 A free parking space for each room. The garage can be accessed from the outside at any time, day and night, using the same key for your room and other services. 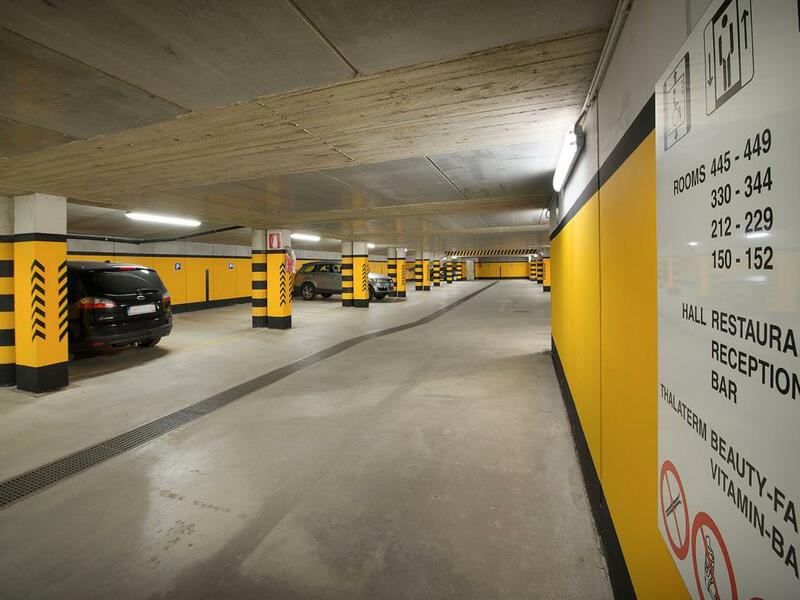 In addition to being heated during the winter, the garage is connected to the other common areas of the hotel and floors through comfortable and fast lifts. Want to take care of your car? 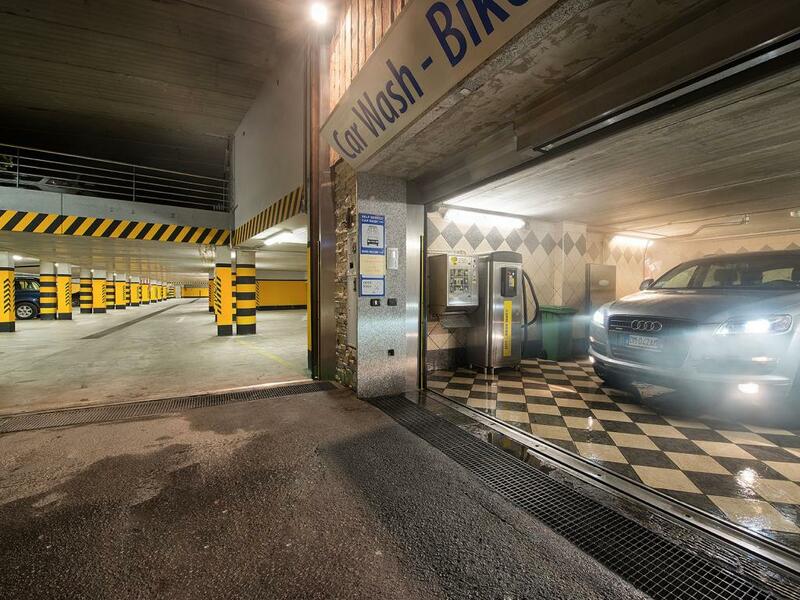 Baita Montana has a fully-equipped car wash: professional high-pressure water guns, specific detergents, vacuum cleaner, compressed air car mat washer, you name it. Your car will be shiny as new! A large car park outside the hotel is available to anyone who wants to taste the delicious dishes of our restaurant or relax sipping a cocktail in the panoramic lounge bar. 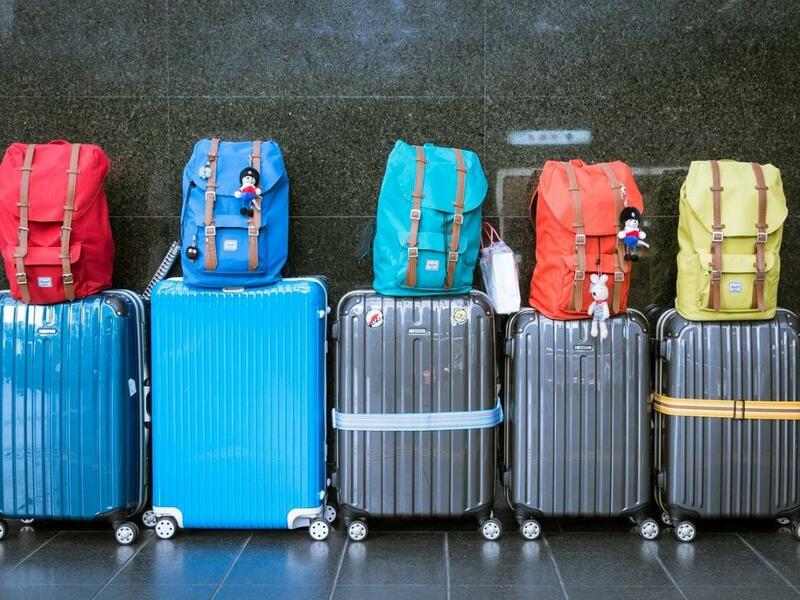 Are you arriving before check-in time or you’ve already checked out and need a safe place to store your luggage? Don’t worry, we’ve got you covered. We have a luggage storage room with locker room and showers, where you can get ready before travelling back home. Need to balance work and holiday? It’s easy at Baita Montana! The hotel has a fully-equipped multipurpose room that can sit 20 to 25 people. It can also be used as a conference room. It is equipped with a small station with HDMI port, projectors, and a 65’’ TV. 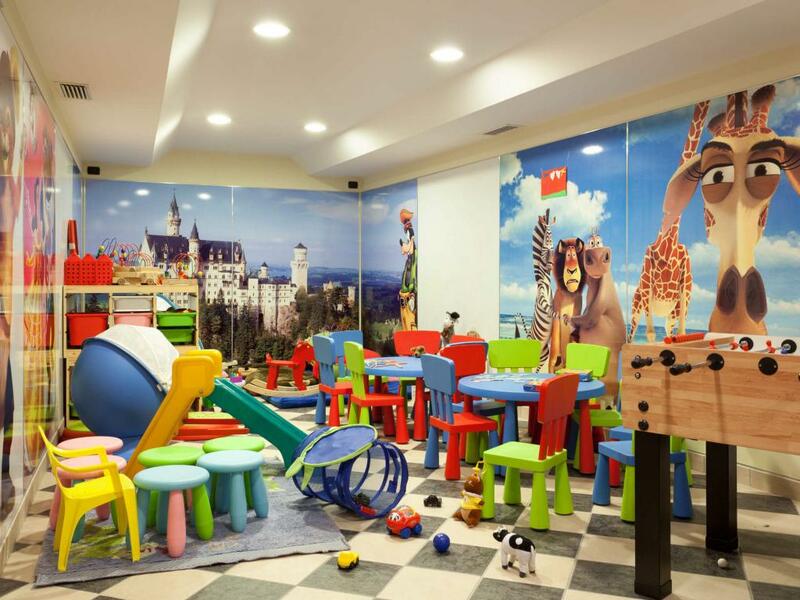 The hotel has a large playroom, where little ones can play and have fun safely so you can enjoy your peace of mind. Our nanny will take care of them while parents have dinner or relax. 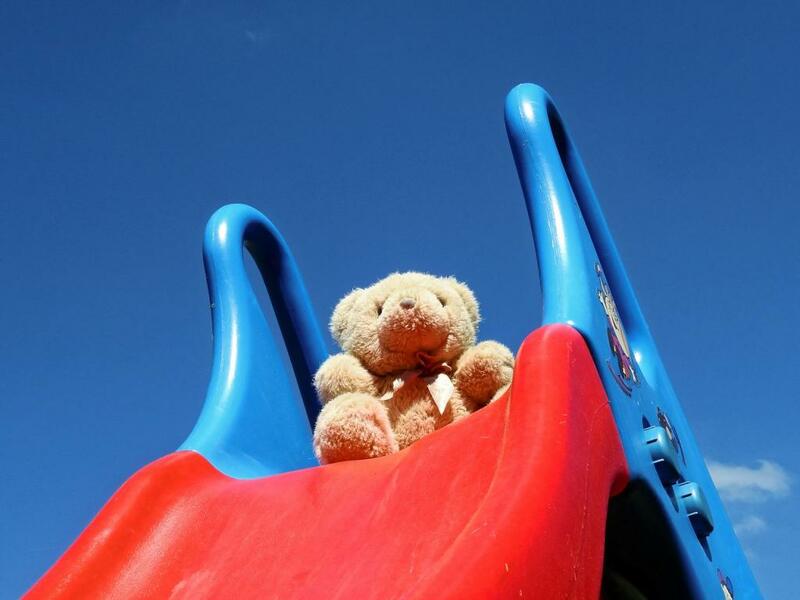 The hotel has a playground for its younger guests, where they can play with their friends and have fun. 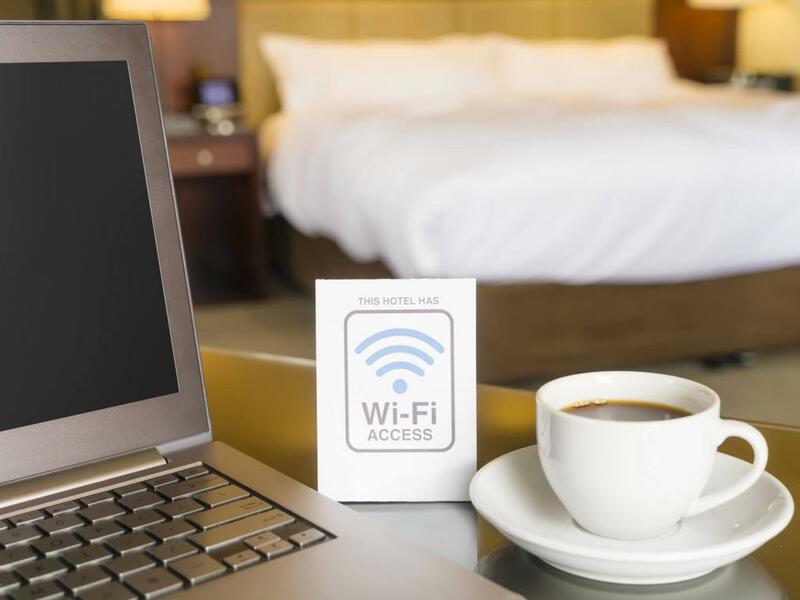 The hotel provides free and unlimited high-speed internet connection in all rooms and common spaces of the facility. Share your fantastic holiday with your friends. You’ll never be offline! 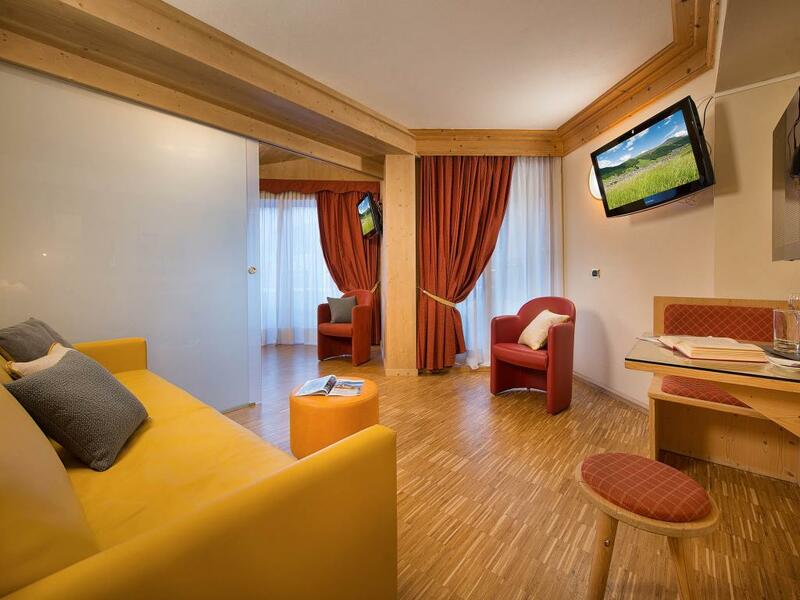 Sky TV is available in all rooms and common areas. You can choose among hundreds of channels in various languages to relax or keep up-to-date with the latest news. The hotel is accessible to everyone. There are no architectural barriers or obstacles. 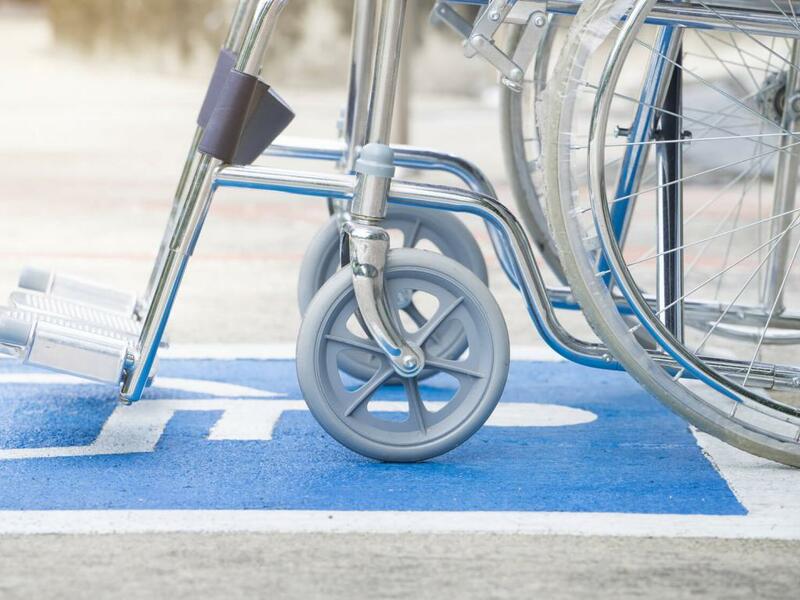 That’s why we can provide services for guests with disabilities or reduced mobility, thanks to details that make the difference: functional rooms with wheelchair access, suitable bathrooms, spacious lifts.